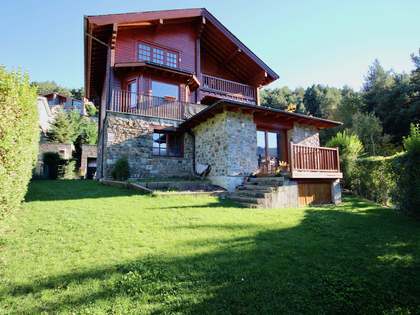 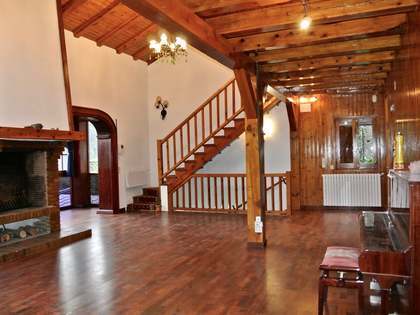 This magnificent chalet is situated in Aixirivall, a mere 2 minutes from the centre of St julià de Lòria. 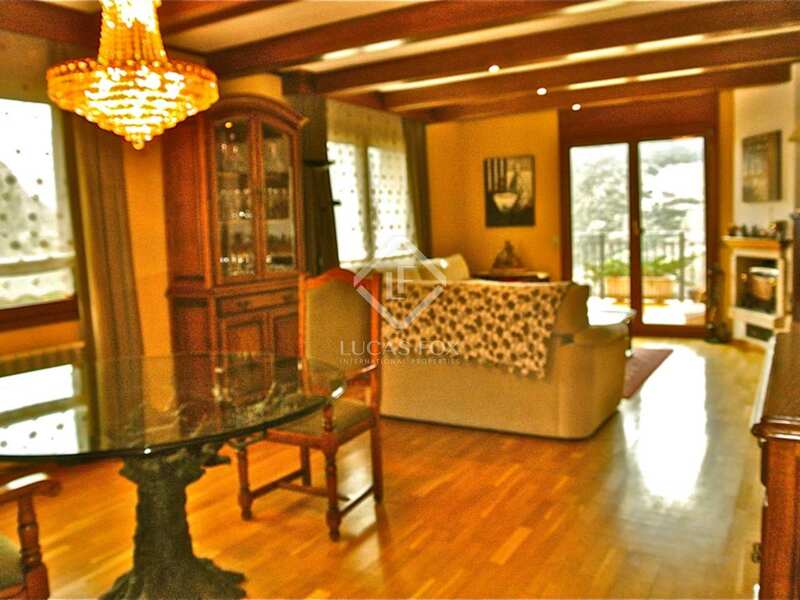 The property, built with classic local stone, offers a spacious living room - dining room with a study area, a sunny kitchen with a dining area and large windows. 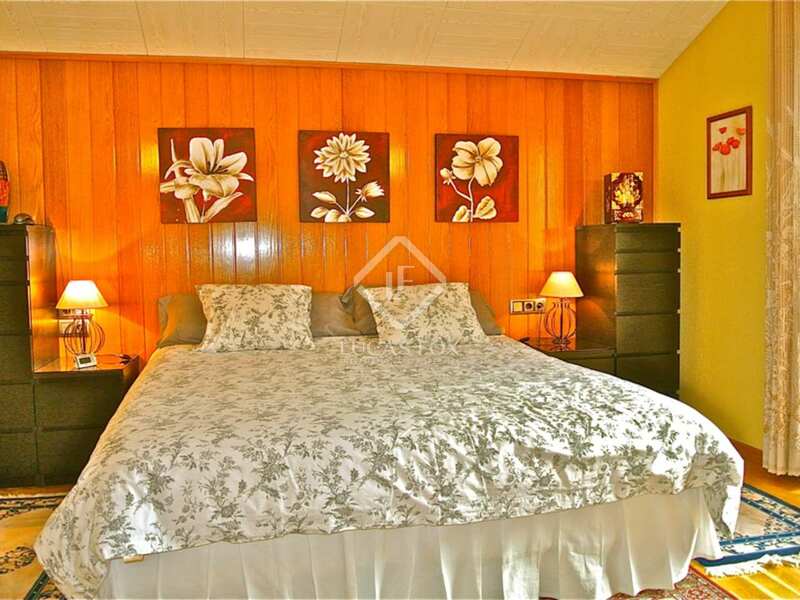 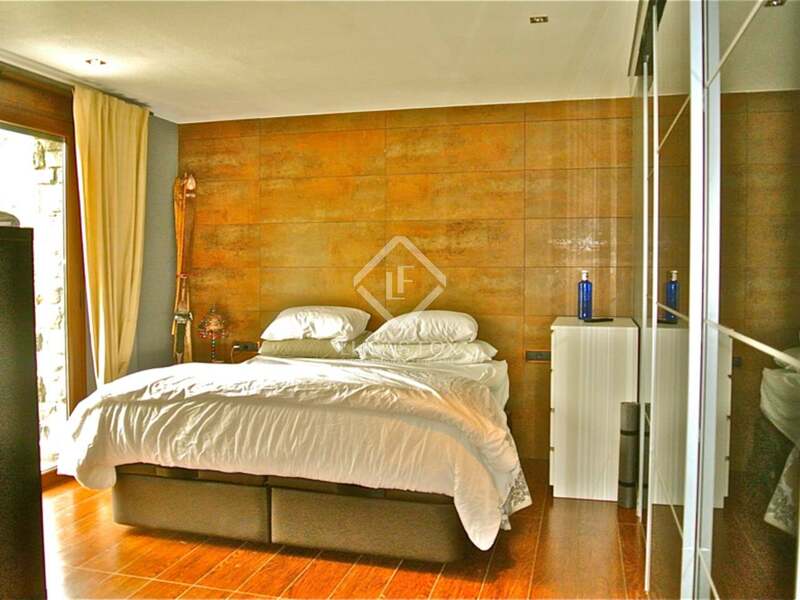 The upper floor presents us with 3 large bedrooms and a spacious ensuite master room. 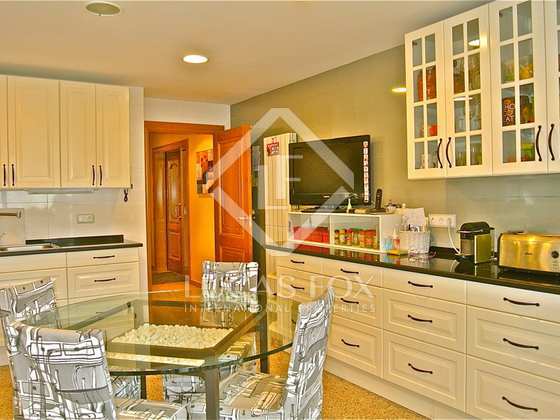 The garage can easily accommodate 3 large vehicles and offers plenty of storage space as well as a D.I.Y area. 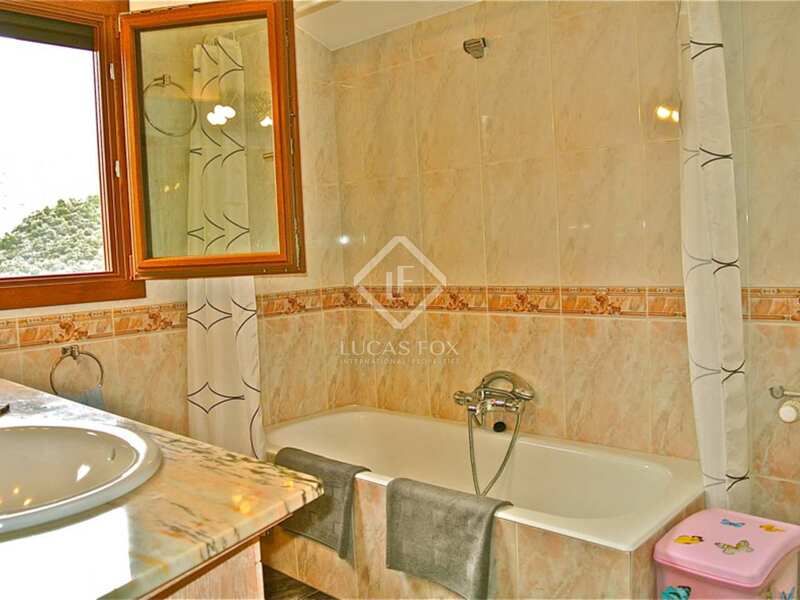 A modern 70m² annex apartment can be reached from outside or through the hallway. 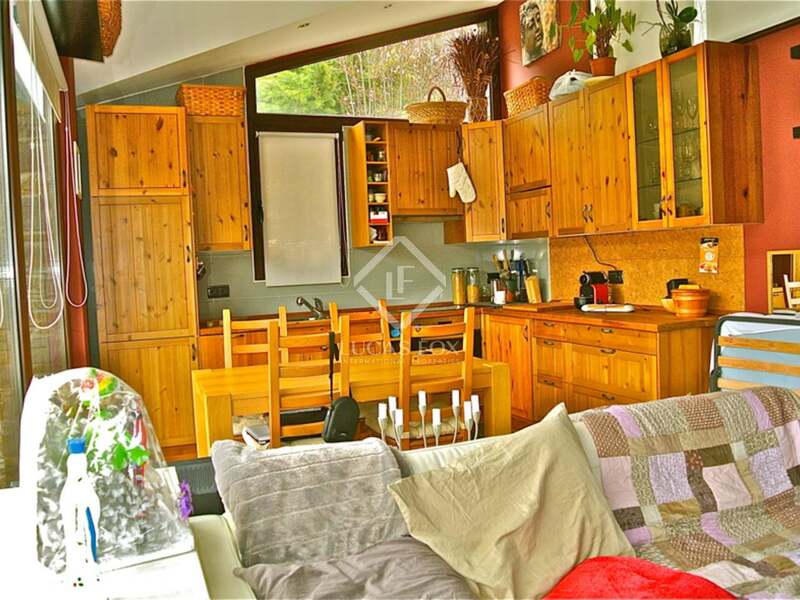 This annex consists of a kitchen, living room - dining room and a bedroom with an ensuite bathroom and dressing room. 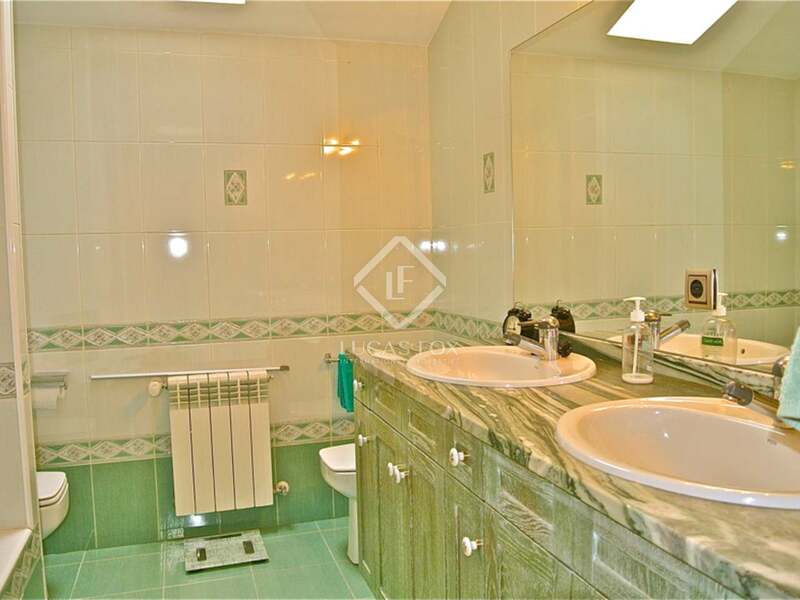 - On the ground floor we find a living room - dining room with an open kitchen and on the lower floor a bedroom with an ensuite bathroom and dressing room. 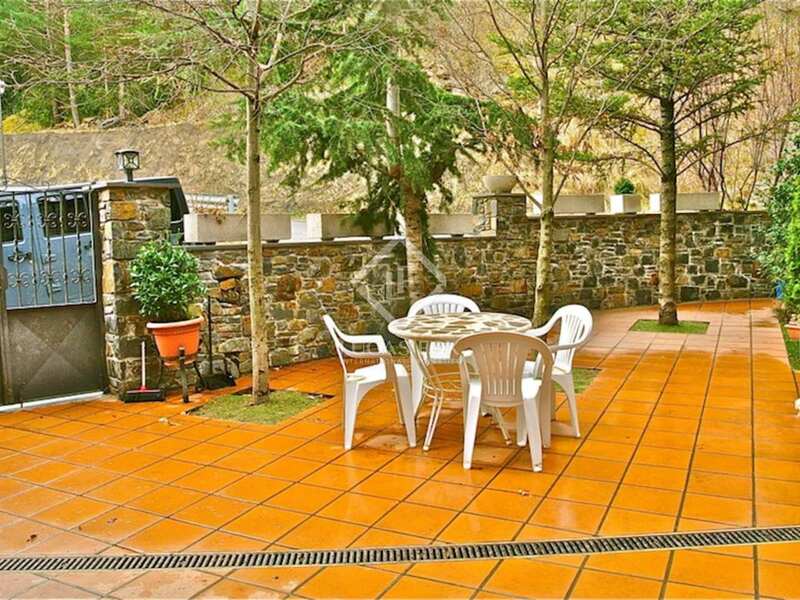 - The terraces and gardens can be reached from several rooms in both the house and the studio apartment. 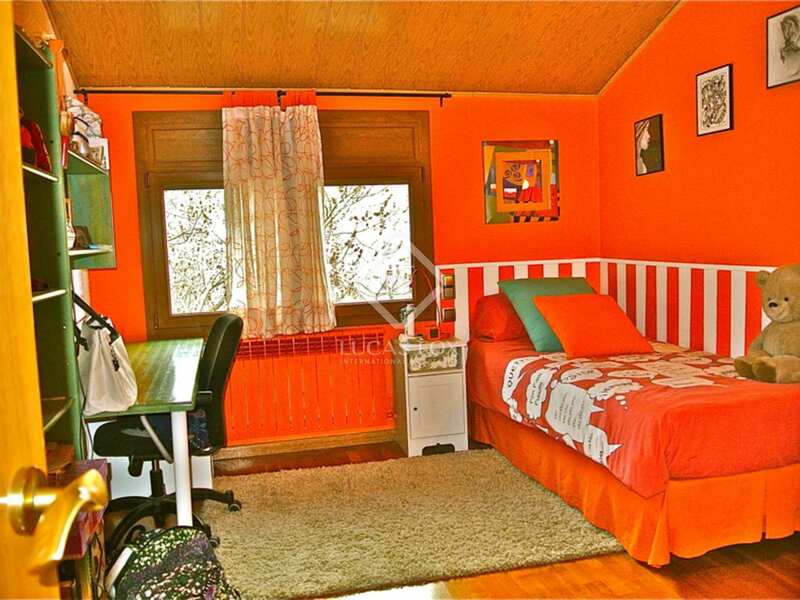 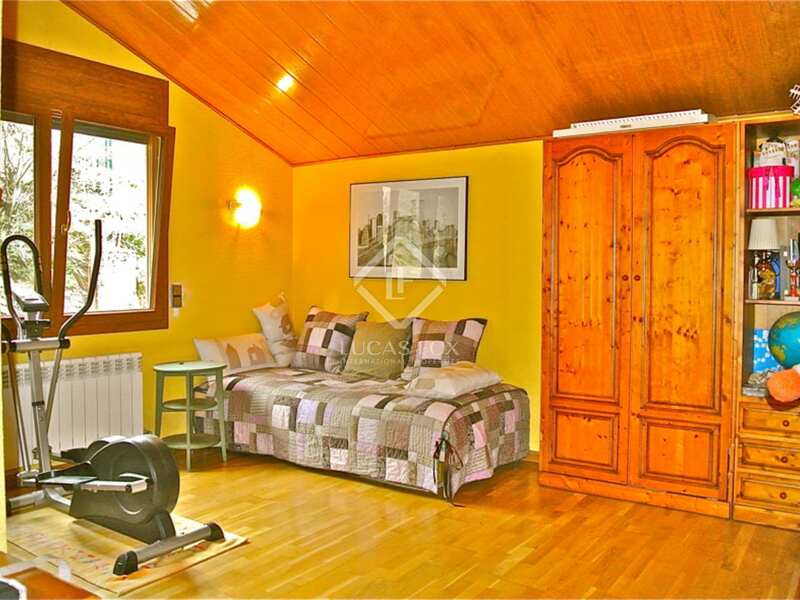 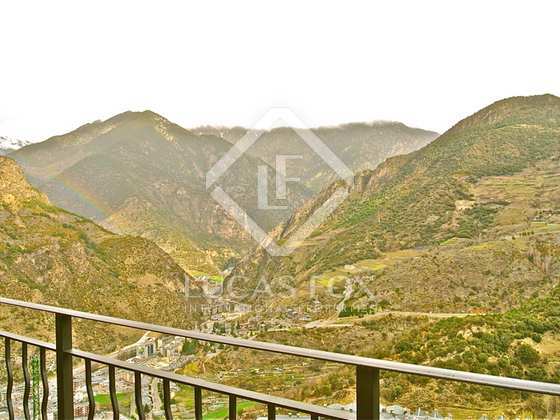 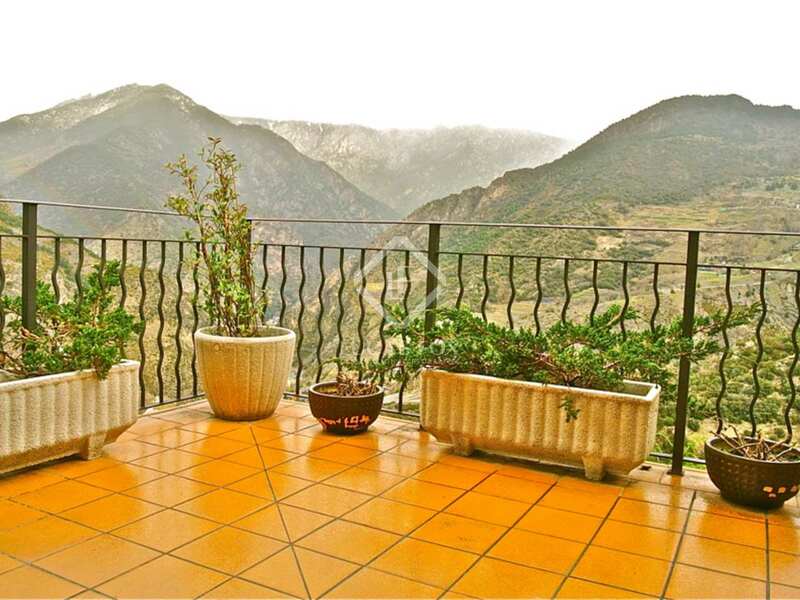 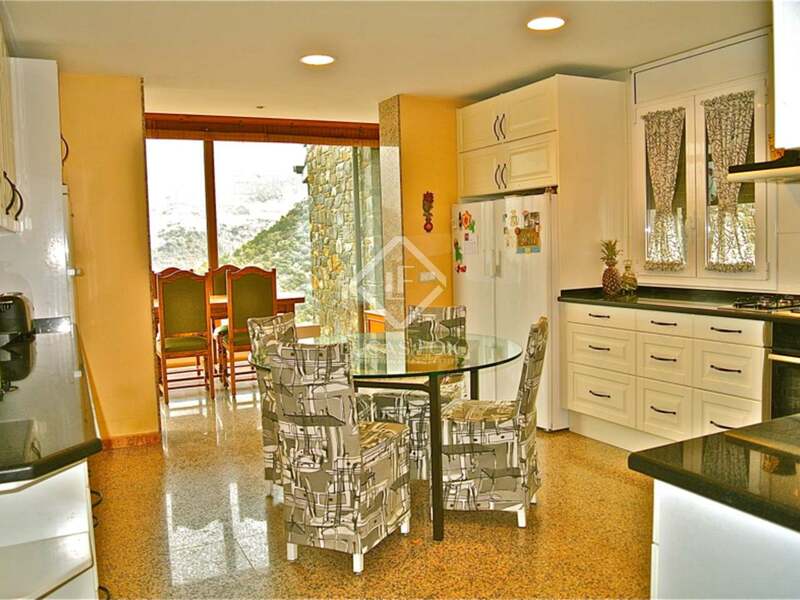 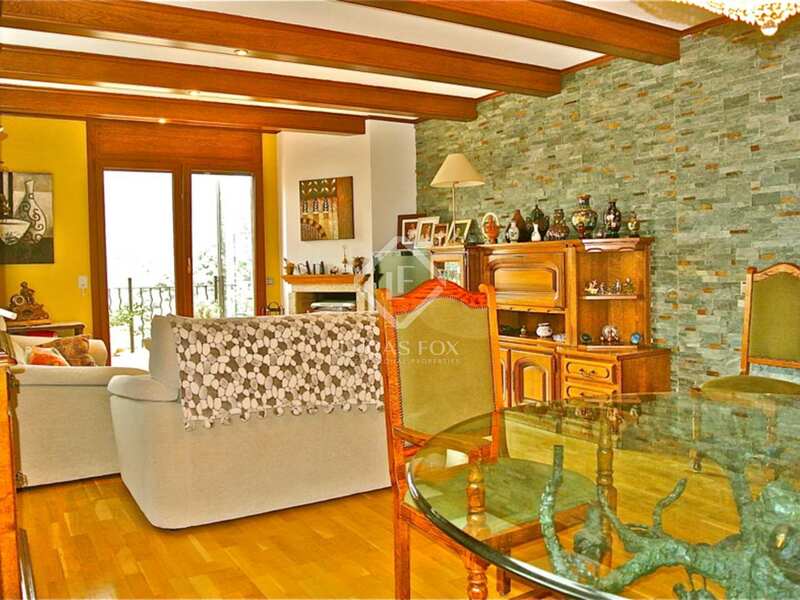 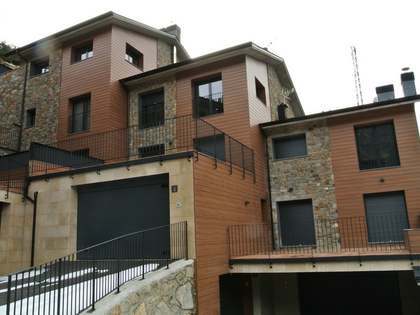 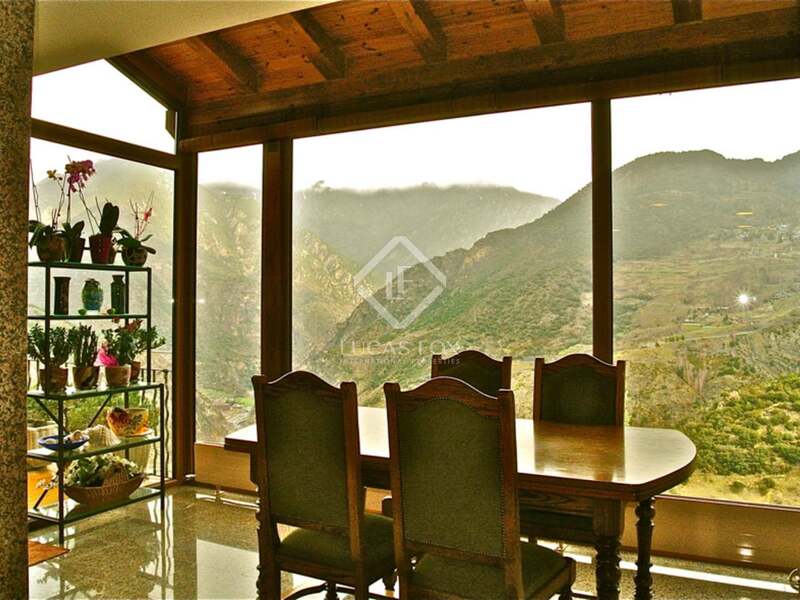 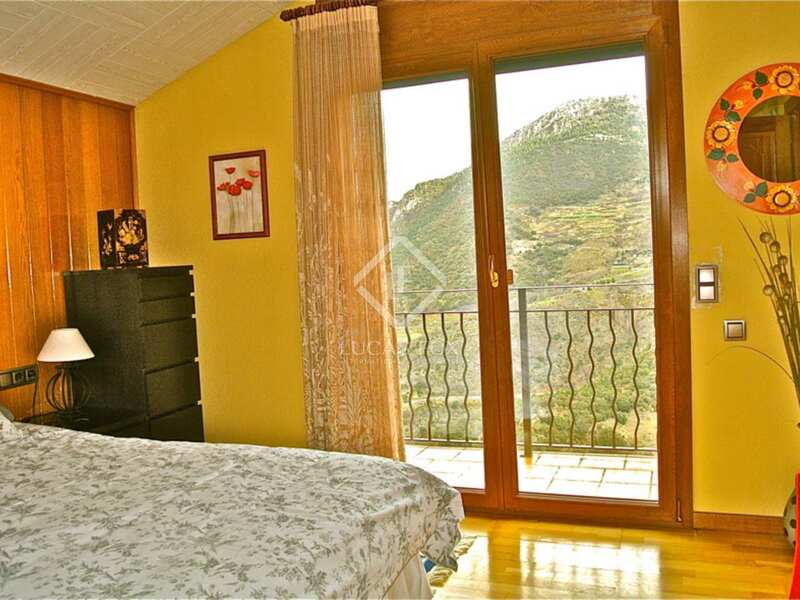 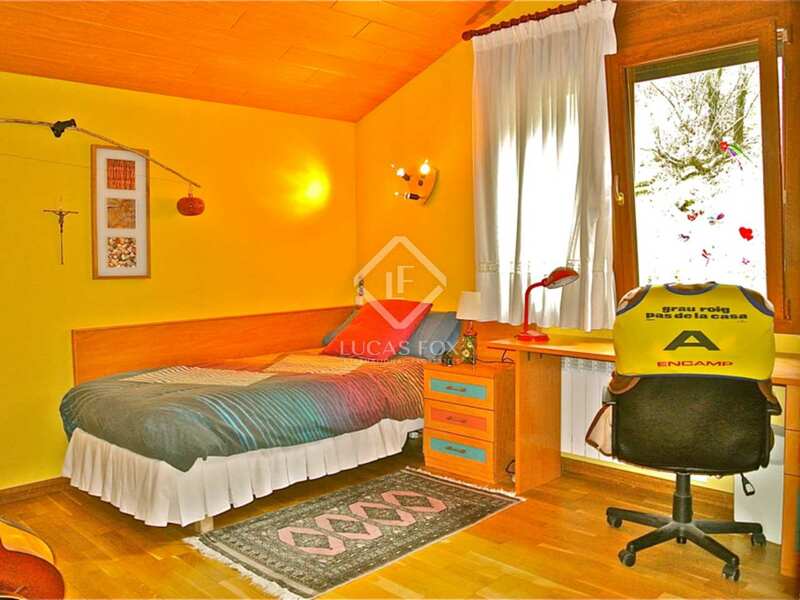 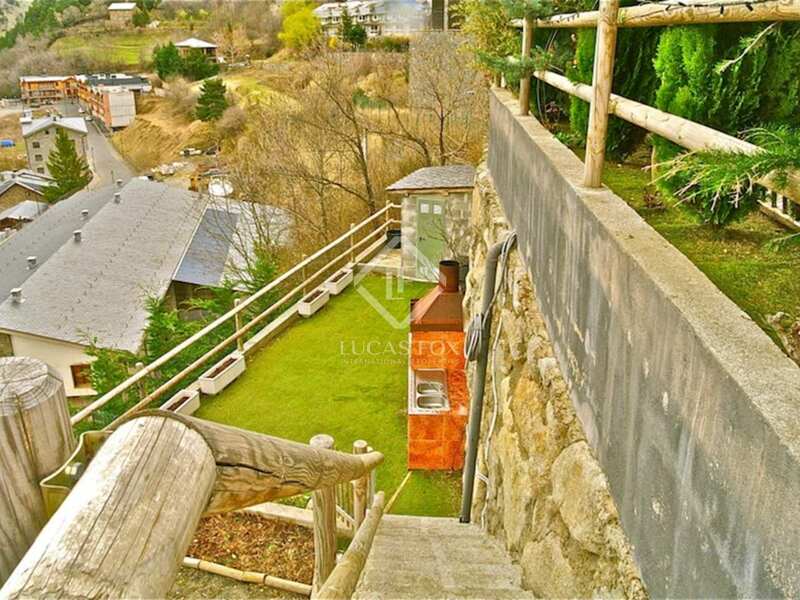 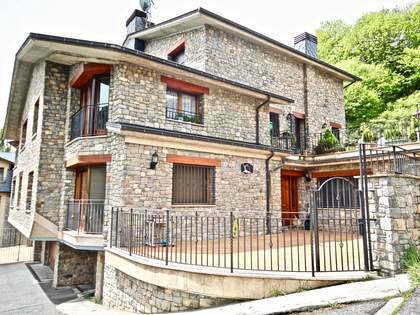 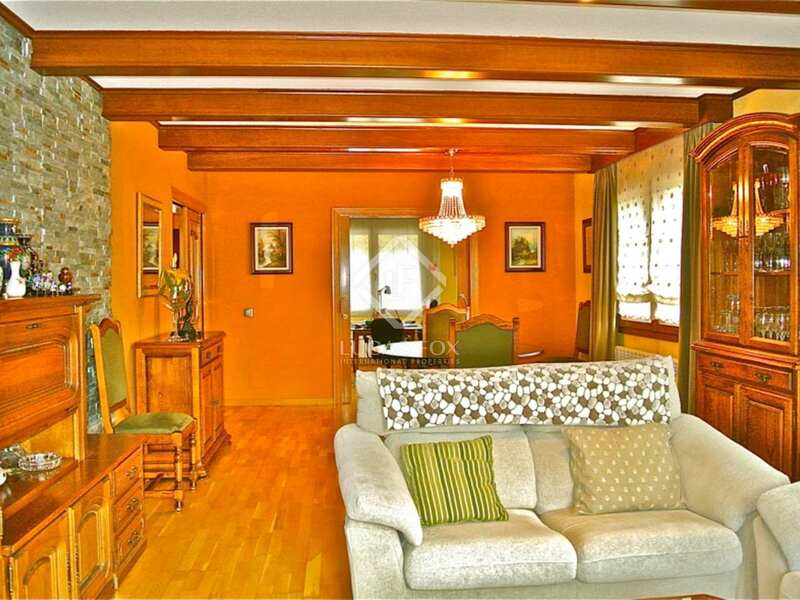 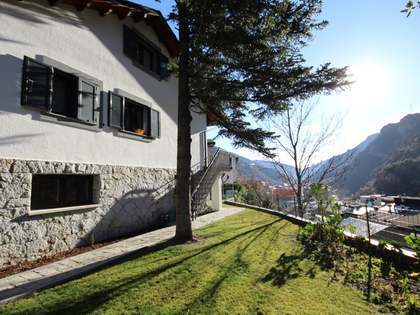 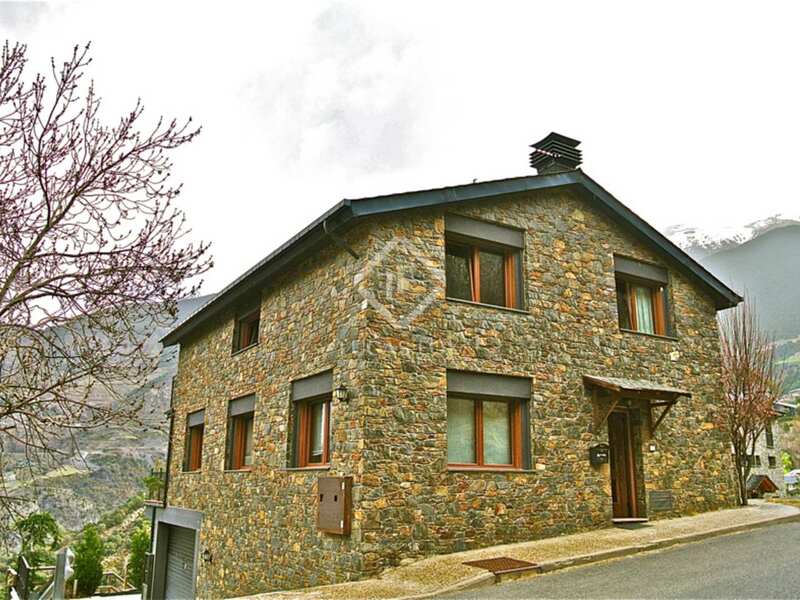 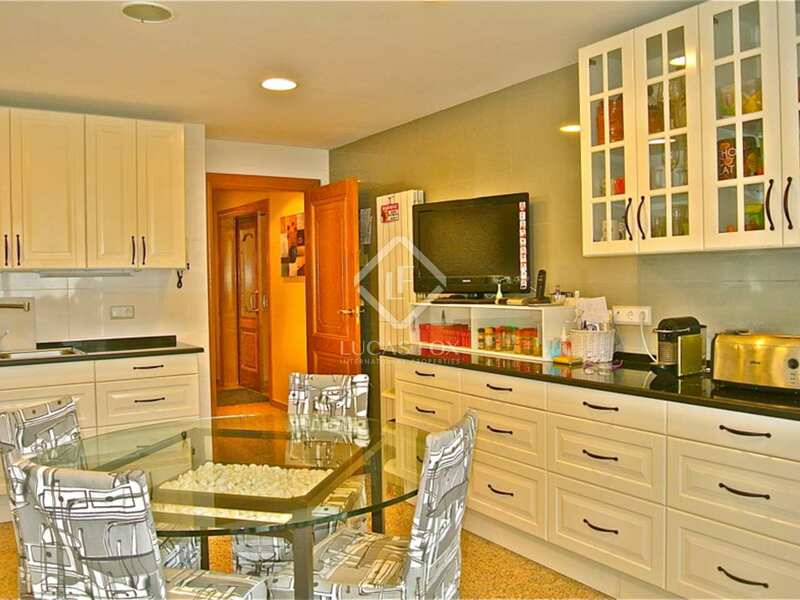 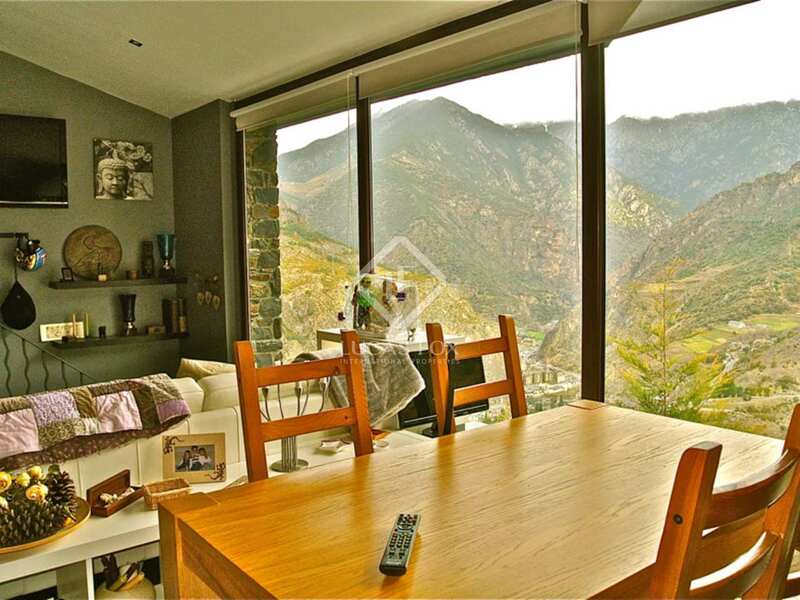 The property is located in the southern part of Andorra, in Sant Julià de Lòria. 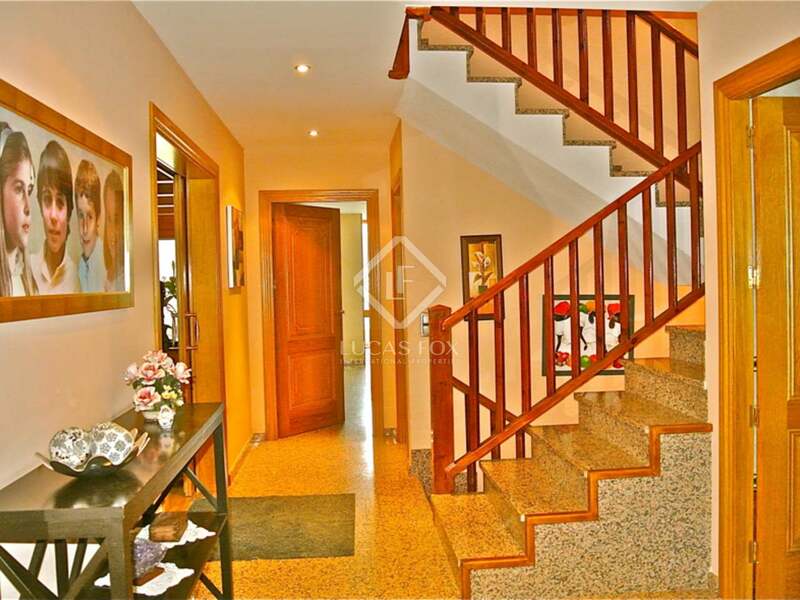 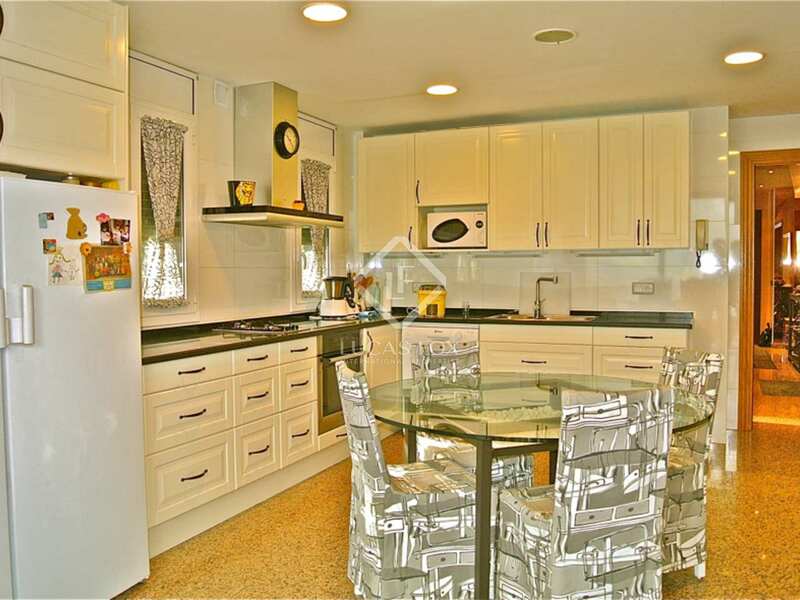 It is just 3 minutes away from the centre of the town, in a peaceful residential area. 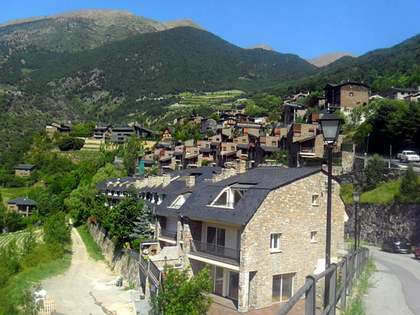 The centre of Andorra is approximately 10 minutes away.